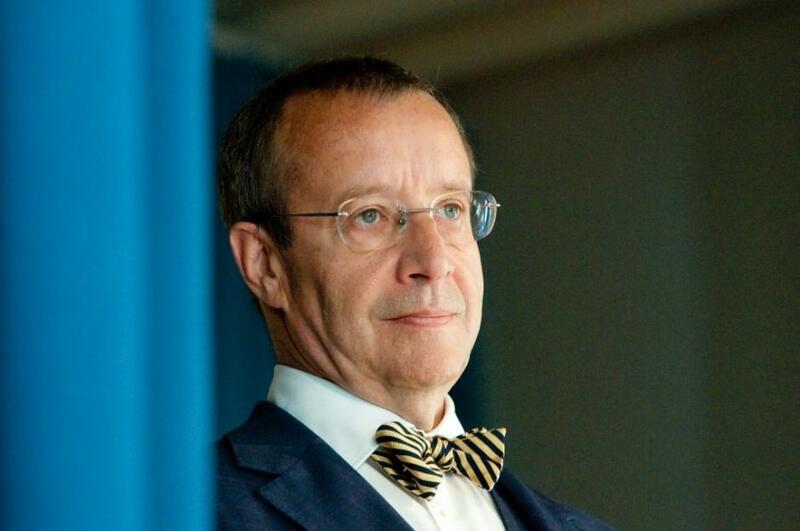 The former president of Estonia, Toomas Hendrik Ilves, writes in a Facebook post that the Estonia we want should be a country governed by law, a country where people are not judged based on their origins, religion or native language, and a country where people can remain themselves. 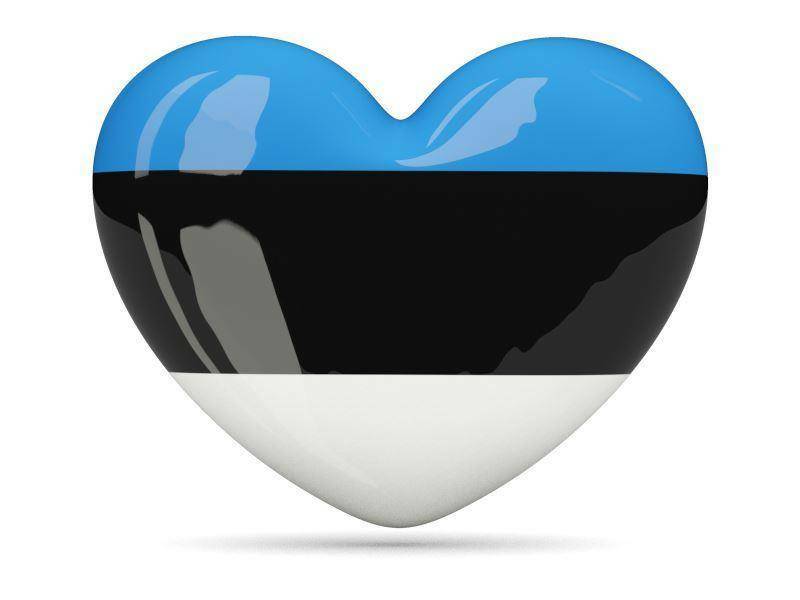 Every year on the anniversary of the Battle of Võnnu, or Victory Day, I have spoken about Estonia’s defence and security. And today, unfortunately, as a year ago, today there is something to talk about. The attack on Crimea began on the last days of February 2014. US fighter planes landed in Estonia and Lithuania on 6 March of last year, in order to secure the airspace of the Baltic countries. Less than 90 hours or slightly more than three days had passed from the moment, when the Estonian Minister of Defence sent a request to the US Ambassador to send fighter and tanker planes to the Ämari airbase. During the Ukrainian crisis, the Baltic airspace has also been protected by Danes, Germans, Spaniards, Brits, Italians, Norwegians, Poles and Canadians. The first company of American soldiers stepped with their boots on the ground in Estonia last April. 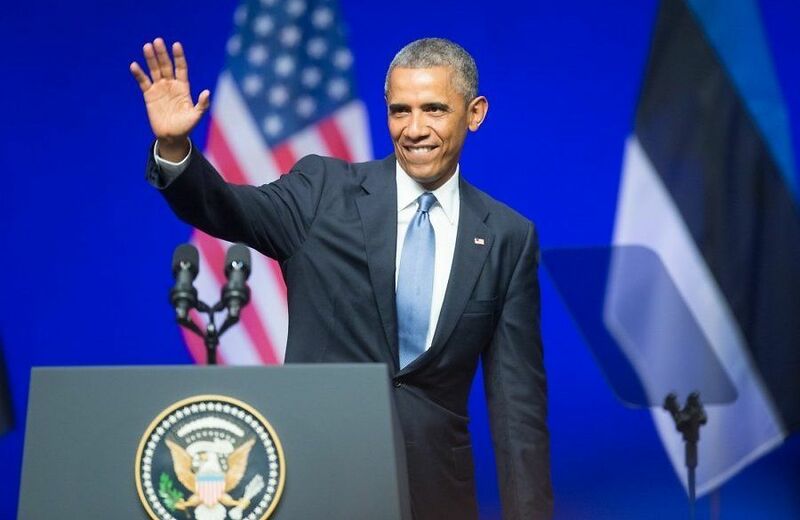 US president Barack Obama visited Tallinn in early September, and said among other things that for NATO, the defence of Tallinn and Riga and Vilnius is just as important as the defence of Berlin and Paris and London. A little more than a month ago, all of Estonia was involved in Siil, the largest and most complex military exercise of our new independence era, which culminated in Viru County; and which many of you standing here in formation this summer morning in Kärdla participated in. I commend you for that! More than 14,000 reservists, including more than 60 Estonians from other countries, starting with the Republic of South Africa and ending with Finland, came to participate in that exercise. What does this list of facts from the last year and a half tell us? It tells us that NATO works, NATO reacts and, therefore, Estonia is protected. The common denominator of these events is solidarity – a normal and logical part of Estonia’s NATO membership. Ukraine lacks this, because Ukraine does not belong to NATO. Today let’s think about the efforts that we undertook 20 years ago, when we started on the path to NATO membership and radically reorganized our country to do so. At the start of the Estonian War of Independence, a British fleet dropped anchor off Tallinn in December 1918. This was the first aid Estonia received from abroad during the War of Independence. A war in which a total of 111 British servicemen perished. On 30 December 1918, the first unit of Finnish volunteers arrived in Tallinn. A total of five thousand Finnish volunteers fought in the Estonian national army during the War of Independence. Currently, some of our NATO allies are having a hard time. They are asking for help from the European Union, another organisation that is important for us and is based on solidarity. These same countries, whose planes take to the sky to defend Estonia and all of us, need help. And we don’t seem to understand their plight. Where is our solidarity? ISIS’s brutal killings are forcing peaceful people to flee their homes, exactly like 7% of the Estonian nation fled their homes in 1944, fearing the recurrence of the brutal horrors of the first Soviet occupation. How to become our own? 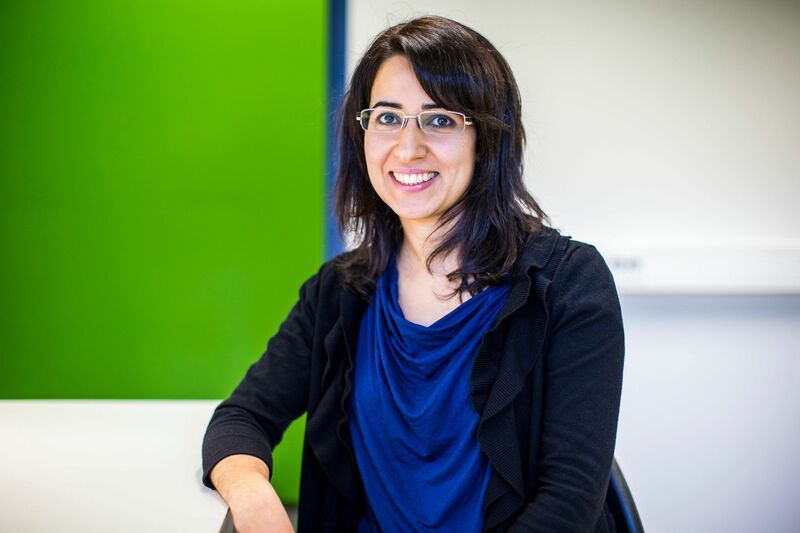 Our own is Lili Milani, a genetic scientist recognised in Estonia, whose parents fled from Iran. Today Milani, as an outstanding Estonian scientist who speaks beautiful Estonian, along with her research group, her university and research institution are among the best in the world, also merited the President’s Young Scientist Award. Our own is also Veiko Parming, who was born in Canada, and volunteered for the Estonian Defense Forces, later graduated with a master’s degree from the MIT, the world’s best university of technology, and returned to Estonia at his own expense to participate in the SIIL exercises as a reservist. We also consider world-famous Skype to be our own. But do we considered the engineers from Guatemala and the Dominican Republic who have excelled at IT development there as our own, or how about the Hindus, Taiwanese, Singaporeans, Malaysians and designers of other nationalities that work at Estonia’s best IT companies? Estonia is being defended, advanced and promoted in the world by our own people. And now we have to ask ourselves, in a situation where others are protecting us and we are their own, whom do we consider to be our own – the ones that we protect? The opinions in this article are those of the author. Cover: Toomas Hendrik Ilves.